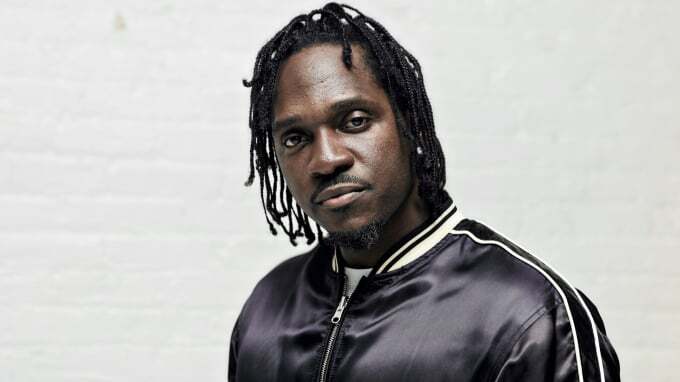 Pusha T’s long-awaited King Push album finally has a release date. Earlier today Kanye West hopped on Twitter to make a few huge announcements and among those was the release date for several G.O.O.D. Music artists’ albums. Kanye revealed that Pusha T’s highly-anticipated King Push project will arrive on May 25th & that Teyana Taylor’s album will touch down on June 22nd.